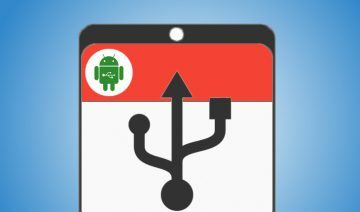 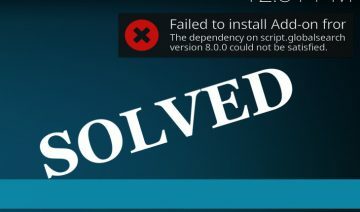 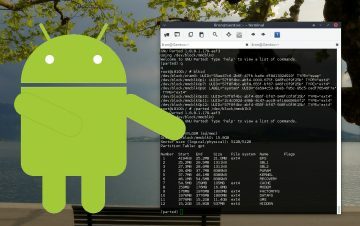 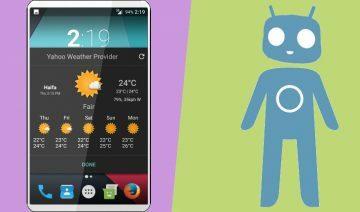 How To Mount Android Device As USB Mass Storage (UMS)? 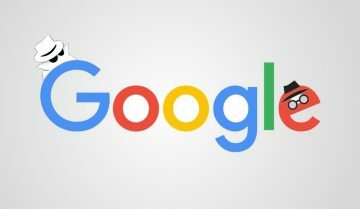 Google “May” Now Use Your Personally Identifying Information, How To Opt-Out? 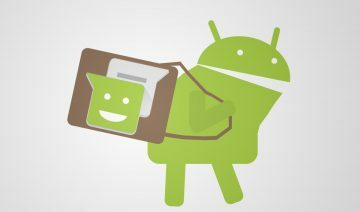 How To Manually Backup Your SMS / MMS Messages On Android? 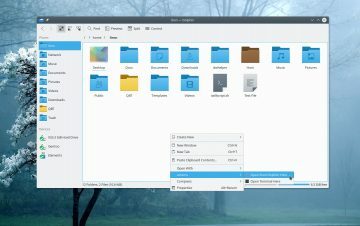 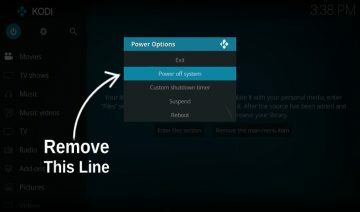 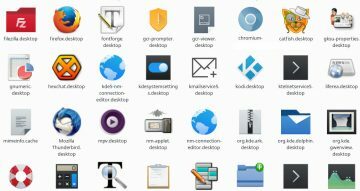 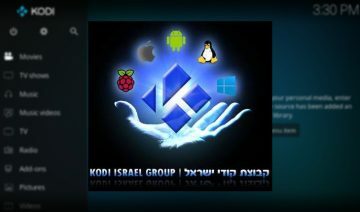 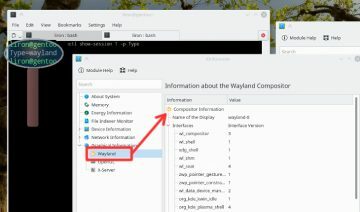 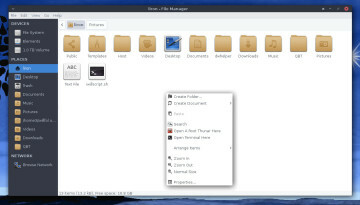 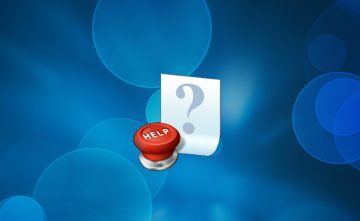 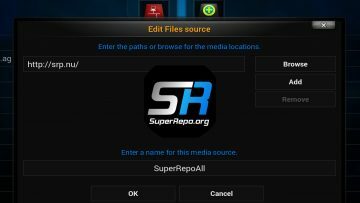 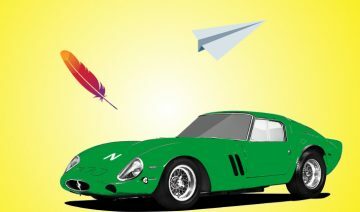 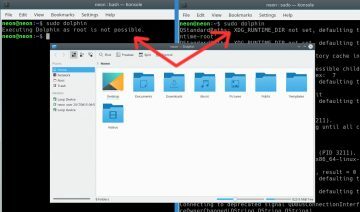 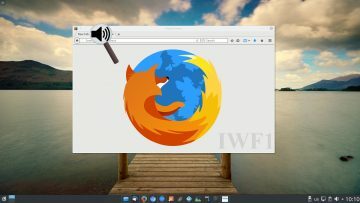 How To: Add “Open As Root” Entry Manually To KDE’s Dolphin File Manager? 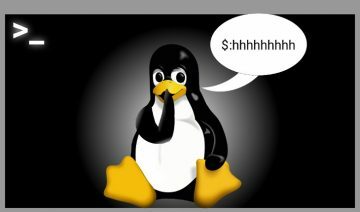 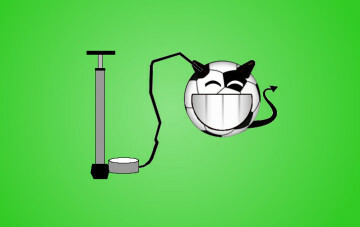 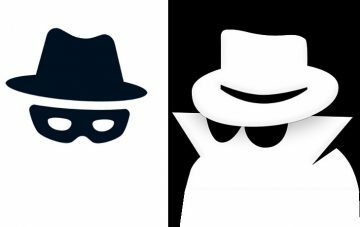 How To Stay Anonymous On The Web?